Train 2 dogs with the choice of tone or vibration functions. PRE-ORDER. Expected to ship by late Spring, 2019. 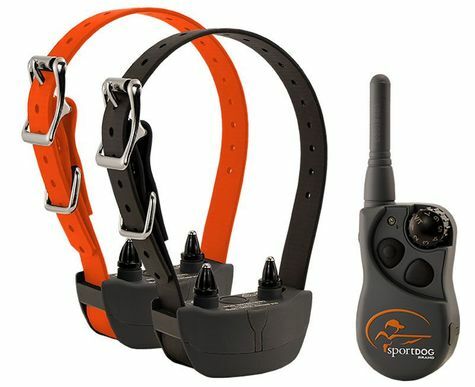 See all the SportDOG SD-425X product details here.